As I mentioned in last week's metagame update, we've continued to see growth in the attendance at our weekly Standard Pauper tournaments. In fact, between the two events this week, we had 32 unique participants, with 5 of those participating in both tournaments. In fact, for the first time since I started these updates, both events cut to a Top 8 playoff, bringing us up to 16 decks to consider for this week's update. That being the case we've got plenty to talk about today, so let's jump right in. Izzet Tempo continued to be the big player in the metagame this week, accounting for six of the 16 top decks. While there is still some variation between these lists between a more midrange tempo build and a true control build, all of these decks are utilizing Elusive Spellfist and Thermo-Alchemist, activating them with a suite of spells that includes burn and card draw. Of these, DownByTheRiverside was the most successful, taking his build to an undefeated 6-0 in SPDC and capturing the 1st place trophy. GB Control accounted for only two decks this week, one of which was a unique 4 color variation piloted to 1st place by cRUMMYdUMMY in MPDC, splashing Blue for Wretched Gryff (and Negate in the Sideboard) and Red for Rolling Thunder (as well as Boiling Earth in the Sideboard). The deck relies on 3 copies of Pilgrim's Eye and 4 copies of Primal Druid to gain access to its stringent color requirements, and is slanted enough towards Control to give itself the time to be able to cast all its cards. The RG Tokens deck that won in MPDC last week had two appearances in the Top 8 of MPDC this week, one of which was my own 2nd place finish. I will be publishing a full deck-tech on this list over at PureMTGO, which should be available this coming Monday. Bibbob played the exact same list as I did, and lost to the exact same deck I did a round earlier (the aforementioned 4cc variant of GB Control). The rest of the top decks including a Hexproof Selesnya build by bibbob, a Dimir Zombies build by Fred_Dettofano, a Gruul Monsters deck by hero1141, another Dimir Control deck by rremedio1, and a Orzhov Aura build by olstyn. Of these, only olstyn managed to survive the Top 8 round, finishing in Top 4 in MPDC. All of these decks were either new or at least uncommon in the metagame, but look to be potential contenders in the future. If you're looking for something new to play and experiment with, any of these might be a good place to start. 1. Thermo-Alchemist continues its dominance, and has certainly replaced Pulse of Murasa as the most important card in the format right now. Given the dominance of the Izzet archetype right now, your deck should probably include a reliable way of dealing with this card early in the game. 2. Blue and Red have become the most important colors in the metagame right now, with all but three of the sixteen top decks including at least one of these colors. Excluding Thero-Alchemist, the next most popular cards appear to be the Red removal spells such as Boiling Earth, Fiery Temper, and Twin Bolt. 3. Once again, White is the least popular color, with only two decks of the sixteen playing this color. However, the strength of its Aura based synergies with Auramancer, Ironclad Slayer, and Totem-Guide Hartebeest, especially combined with its strong removal, certainly shouldn't be underestimated. Hopefully we'll see this trend reversed in future events. 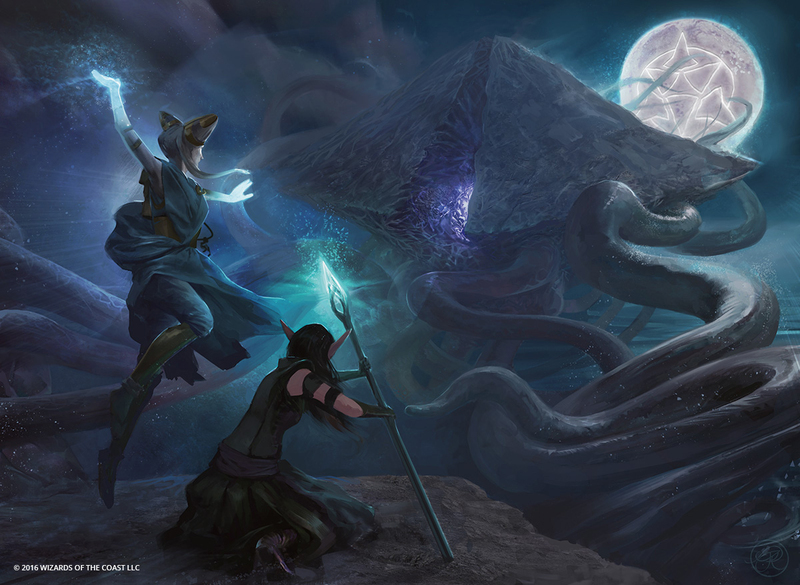 Finally, let me remind you that every Monday I am publishing an article and videocast on the winning deck from the previous week's MPDC, which you can find over at PureMTGO.com. You can also get a sneak peak at that content early by subscribing to my YouTube channel. Thanks for reading, and hope to see you across the digital table soon!